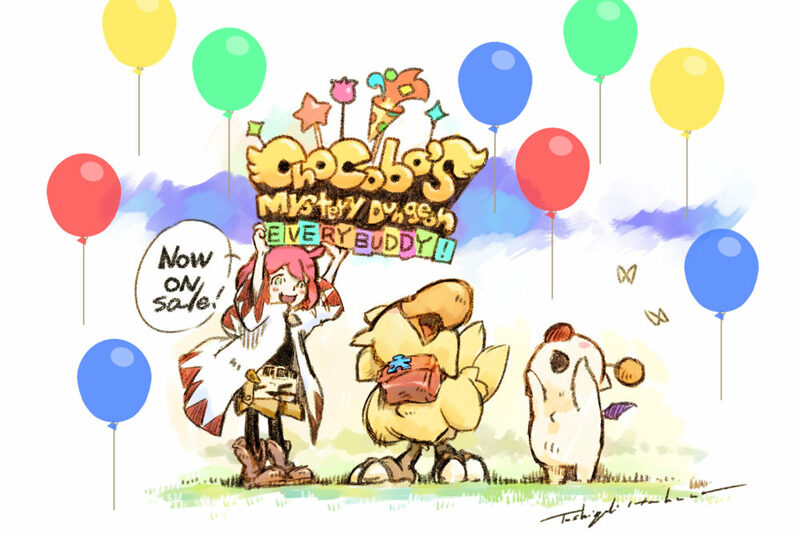 Square Enix just released Chocobo’s Mystery Dungeon: Every Buddy, bringing back the cutesy “chibi” art style that is pretty much a trademark for the series. Character designer Toshiyuki Itahana is credited with having introduced this charming style to Final Fantasy games, which he also injected into the Final Fantasy Crystal Chronicles series and into Final Fantasy XI. Yet, he also worked on more realistic-looking games like NieR: Automata and the Final Fantasy XIII series. Twinfinite interviewed Itahana-san to learn more about his work on Chocobo’s Mystery Dungeon: Every Buddy, and much more. Giuseppe: How would you describe your approach and workflow when designing the various jobs for the Chocobos in the original Final Fantasy Fables: Chocobo’s Dungeon? Toshiyuki Itahana: We generally follow the jobs that have appeared in the mainline FINAL FANTASY titles. 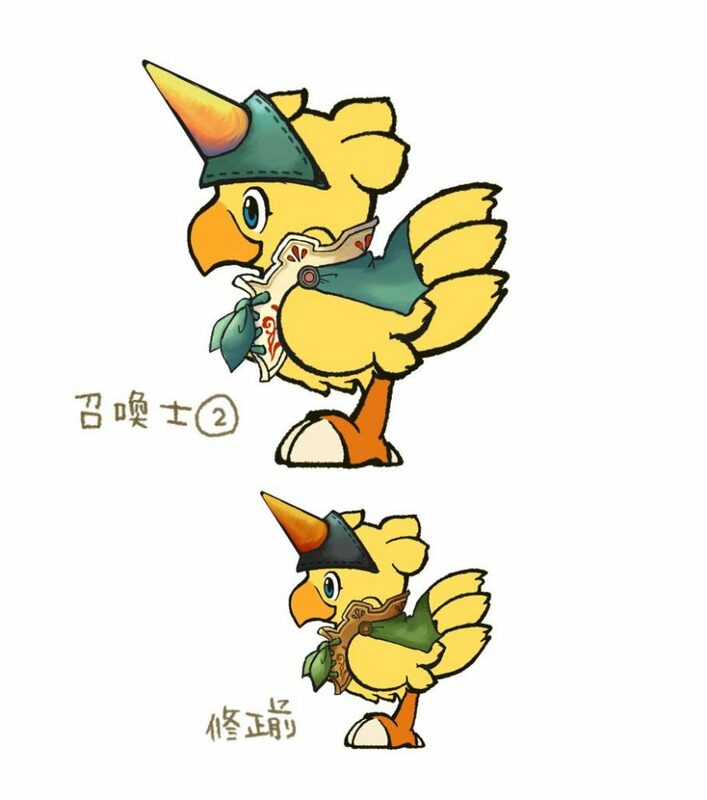 Aside from that, during the design phase, we prioritize jobs we can envision in a cute style, as well as those that are easily identifiable when the outfit is applied to the Chocobo. In terms of workflow, I begin generating designs after the planner suggests jobs and skills that can be effectively used with the system. If there are multiple jobs with similar skillsets, there are instances where the job with the more interesting design is ultimately selected. G: Are there any jobs that you designed but never made it into the game? TI: I ended up designing a “summoner”, but the planner mentioned it would be difficult to incorporate into the system, so the design didn’t make it into the game. 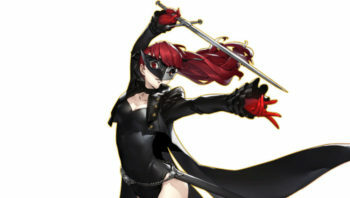 The design is pretty cute though, so I would love to see it make an appearance next time. G: What is your approach in designing the jobs for ‘Chocobo’s Mystery Dungeon: Every Buddy!’? TI: In the Chocobo’s Mystery Dungeon series, gameplay is viewed from a top-down camera angle, so I made sure the designs are easily identifiable, even when seen from above. Aside from that, Chocobos are birds after all, so it was definitely a struggle coming up with creative ways to put clothes on their backs. The red mage is cute but it’s also equipped with a cool outfit, so it’s one of my favorites. G: Besides working on the new jobs, did Chocobo’s Mystery Dungeon: Every Buddy! require any additional new artwork? TI: Characters and bosses from the first and second Chocobo’s Dungeon game also make an appearance in Every Buddy!, so new designs were created for modeling purposes. Looking at monsters that were originally in 2D, like Devil Chocobo from Chocobo’s Dungeon and Skull Hammer from Chocobo’s Dungeon 2, now unleashing their skills and reappearing in 3D, I definitely felt a sense of nostalgia, but also excitement because they look so cool! G: You’re credited with being the artist that introduced the “Chibi” style to Square Enix games. How did that happen? Could you talk about your inspirations and what led to the decision of designing your characters in this style? TI: Prior to joining Square, I did design work for a toy manufacturer where I transformed Japanese superhero characters and robot anime mechs into chibi-style designs for games and plush. Square was known for its advanced and stylish designs since then, and I was assigned to a project that would make Chocobo the main character. When I was tasked with the design, I contemplated over what type of impression I’d like the character to leave. I tested a variety of designs including one where the Chocobo had a sharp beak and was stylish. But as Mystery Dungeon games typically unfold on a square grid with a top-down view, I made the head larger to ensure its expression could be distinguished and it would be easier to change direction. Ultimately I decided on this stylized direction that I had cultivated while working at the toy company. I think it turned out to be a laid-back design that appears favorable to both children and adults. G: You’ve been designing characters for Square Enix’s games for a long time, and even directed your own titles. 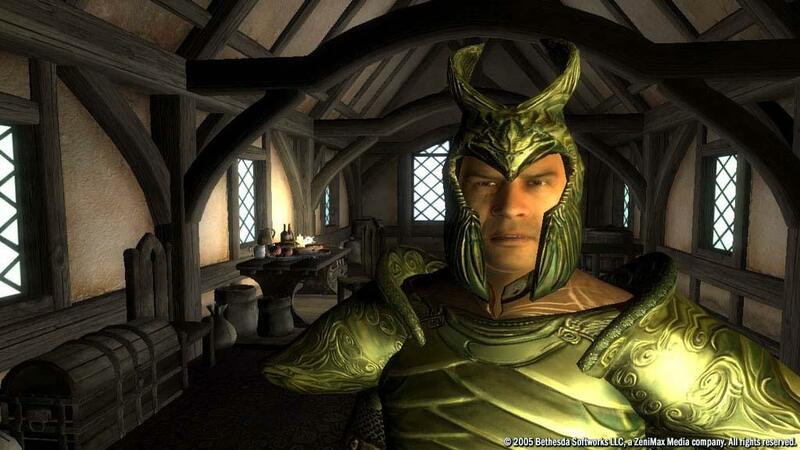 Are there any games or characters that you’re particularly fond of above all others? TI: After concluding development on Chocobo’s Mystery Dungeon, I joined the FINAL FANTASY IX design team, who happened to be developing in the room next door in the Honolulu office. After FINAL FANTASY IX, FINAL FANTASY CRYSTAL CHRONICLES was the next title I worked on. I was able to draw on the positive aspects from previous titles when tackling the design, such as the simple and cute form we aimed to create in Chocobo’s Mystery Dungeon and the homey feel and texture-focused design of FINAL FANTASY IX, so I like it very much. 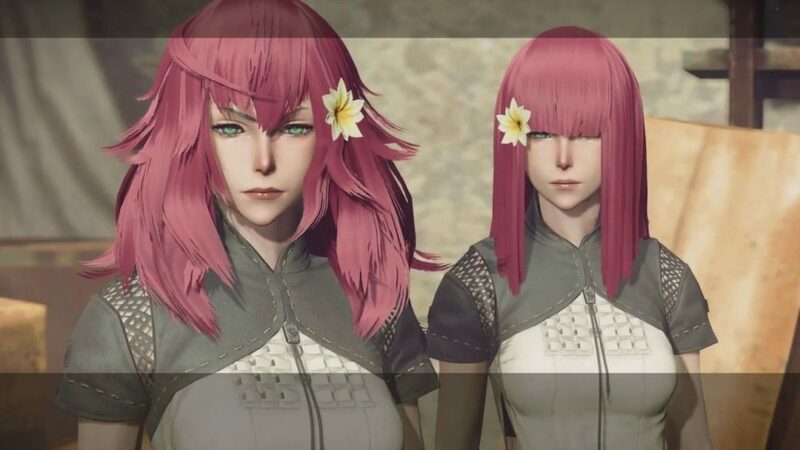 My favorite characters among those I designed myself are Layle from Final Fantasy Crystal Chronicles: The Crystal Bearers, for which I was the director and character designer, and more recently, Devola and Popola from NieR: Automata. G: After Final Fantasy IX, all numbered Final Fantasy games featured a more realistic art style, while chibi character design has been confined to spin-off titles. Do you think we might ever see chibi visuals in a mainline Final Fantasy game ever again? TI: After FINAL FANTASY VII and VIII, as well as X, the series has continued to explore design directions where the story unfolds in an alternate world, in order to give a more realistic impression as though the in-game world actually exists. So, I feel like it may be difficult to find a reason to stylize characters in the future. 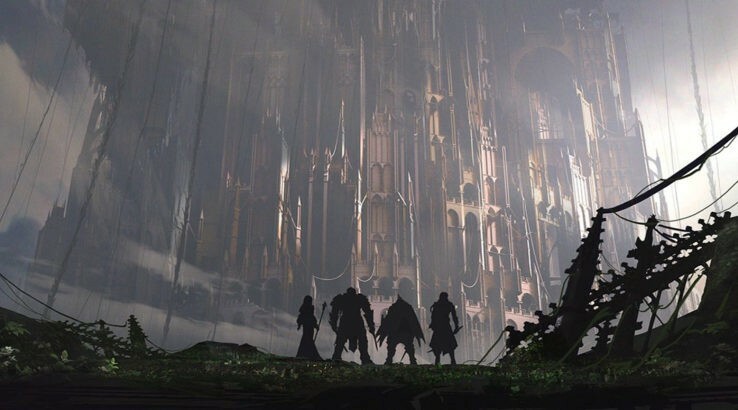 But if there is another opportunity to explore a style that allows you to peek into the story— that unfolds in a different world that adopts a more traditional method of storytelling like FINAL FANTASY IX— perhaps the stylized direction may also be an option. 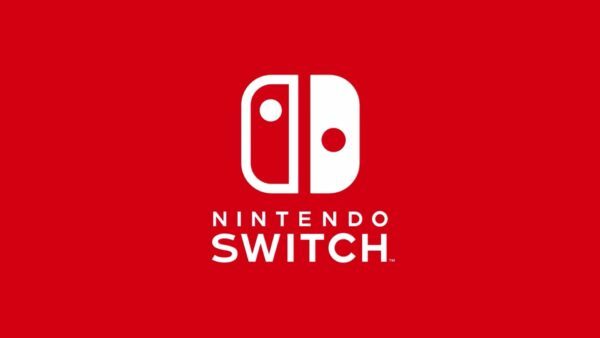 G: How would you approach creating the artwork for a hypothetical game that would include both chibi style and the latest technology on consoles? TI: I think I would create artwork focused on the presence of fantastical creatures or chibi-style characters, while showcasing their lively expressions, similar to the approach taken in Pixar movies. 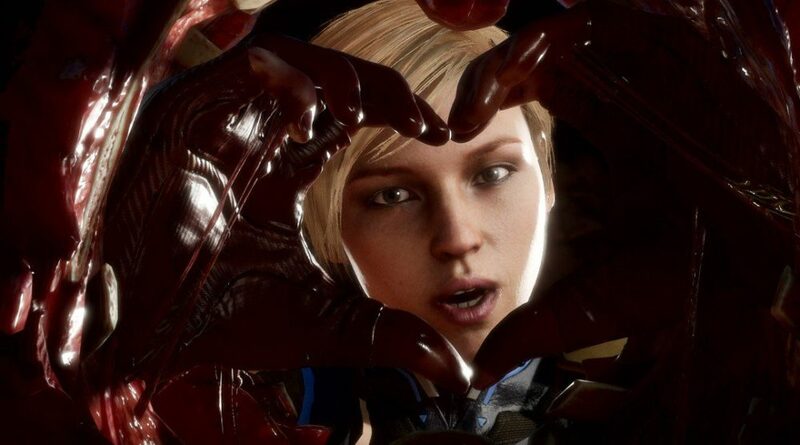 I would also like to put particular emphasis on the character’s body language and movements to help communicate their emotions. G: During your career, you didn’t just design chibi characters, but you also worked on games like NieR: Automata, Mobius Final Fantasy and the sequels to Final Fantasy XIII. Are there significant differences in the way you work on such diverse styles? 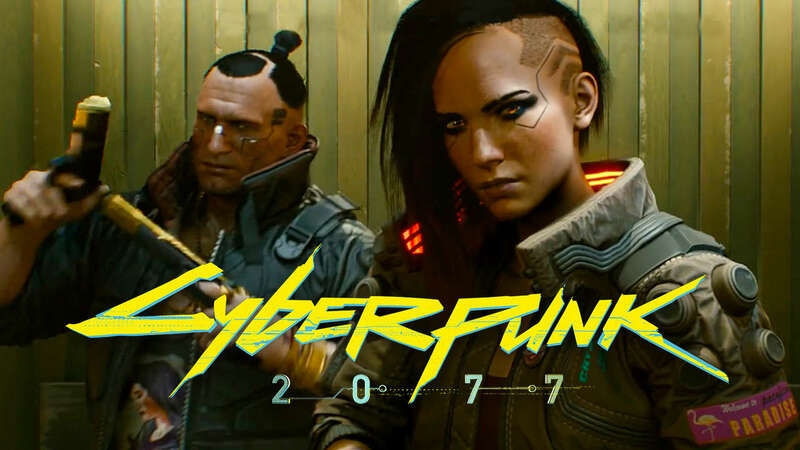 TI: When it comes to character design, I usually consider the universe and the target demographic for each game, so I generally start by developing an understanding of the game’s lore. 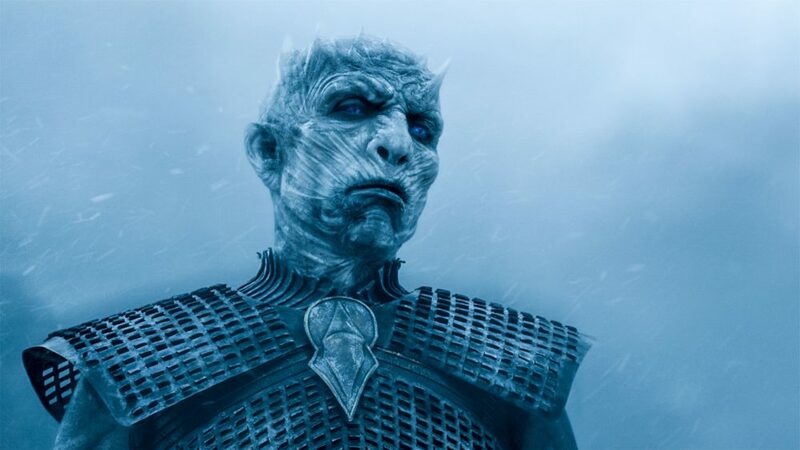 I also try to envision a design that adds another level of charm and tops the character image the scenario planners may have depicted in their minds, hoping to surprise and showcase a new appeal when sending the character designs back to the staff that had requested them. I personally don’t like scary stories, so if it’s a horror game, it may be difficult for me to understand the lore, making it hard for me to depict characters very well. G: Square Enix is working on remasters for both Chocobo’s Mystery Dungeon and Final Fantasy Crystal Chronicles. 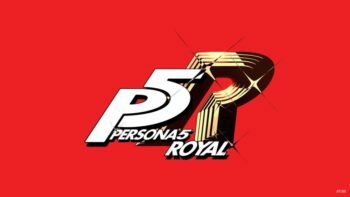 Do you think we’ll ever see completely new games for either or both of these series? 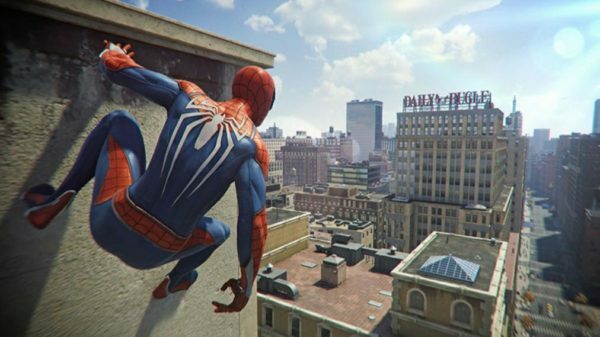 TI: In general, for both remakes, we want to ensure that the games are properly developed, recreating the fun of the original game, while adding new elements. After everyone gets a chance to hopefully reaffirm the fact that these are enjoyable titles, then we could consider future titles. 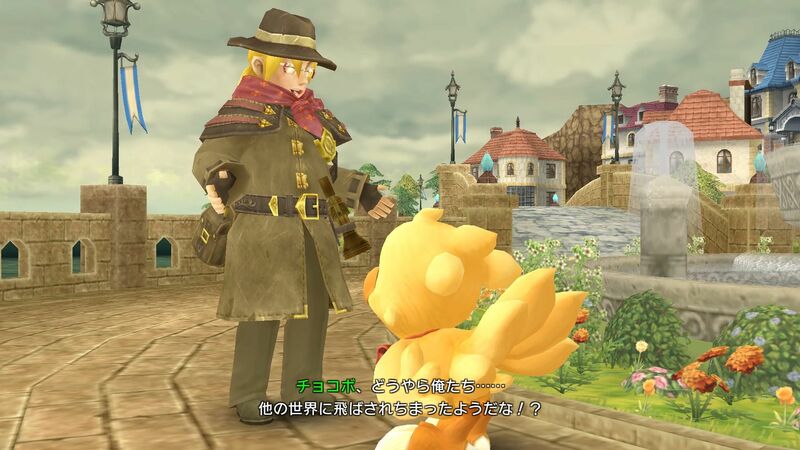 As such, I would love to hear everyone’s feedback and impression upon playing the Chocobo’s Mystery Dungeon and FFCC remakes as it’ll serve as an extremely good reference for whatever next title we may undertake. 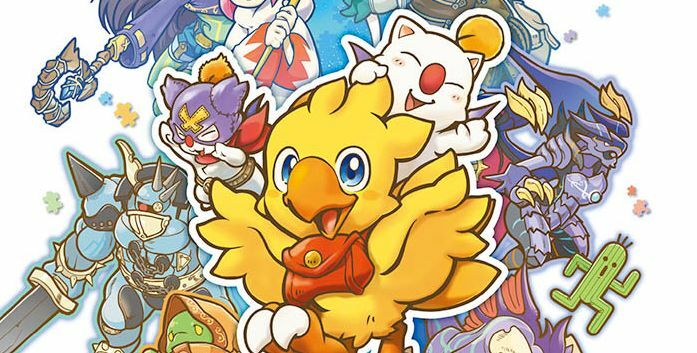 Chocobo’s Mystery Dungeon: Every Buddy is currently available for PS4 and Nintendo Switch, and you can enjoy its launch trailer.